The U.S. Department of Agriculture (USDA) released a report, Community Supported Agriculture: New Models for Changing Markets, highlighting six case studies of farmers using the community supported agriculture (CSA) direct-to-consumer business model and how that model has changed since the 1980s. 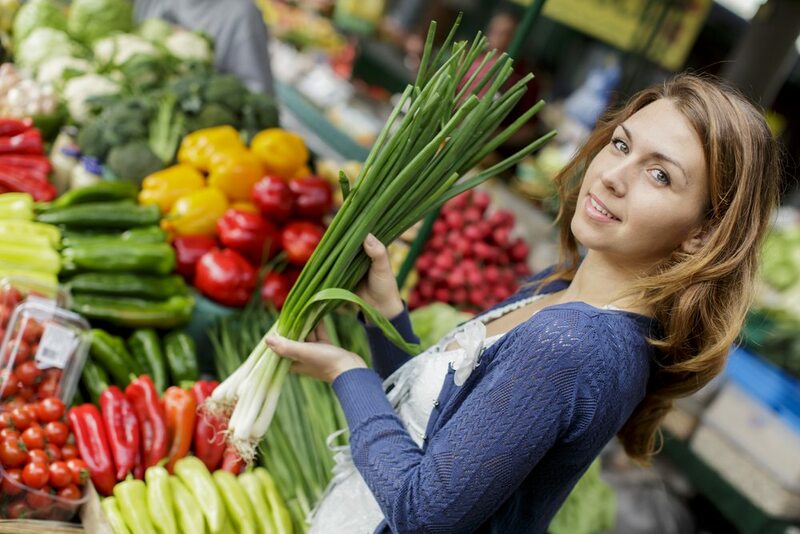 Many CSAs still use the traditional business model of a farmer or network of farmers offering consumers regular (usually weekly) deliveries of locally-grown farm products, particularly fruit and vegetables, during the growing season on a subscription or membership basis. The report shows that some CSAs have modified this model to include new products, partnerships and technology to create sustainable local food businesses. The report was prepared through a cooperative research agreement between USDA’s Agricultural Marketing Service (AMS) and the University of Kentucky. In addition to preparing the case studies, University of Kentucky researchers, led by principal investigators Timothy Woods and Matthew Ernst, conducted a national survey of CSA managers and operators and convened focus groups in the six states where the CSAs highlighted in the case studies are located. The case studies included in the report are: Elwood Stock Farm, Georgetown, Ky.; Penn’s Corner Farmer Alliance, Pittsburgh, Pa.; Farmer Dave’s Northeast Organic Farming Alliance-Massachusetts, Boston, Mass. ; FairShare CSA Coalition, Madison, Wis.; Innovations in Denver Urban and Urban Fringe Markets, Denver, Colo.; and Fair Shares Combined CSA, St. Louis, Mo. CSA operations represent only one portion of a farmer’s diversified marketing strategy. 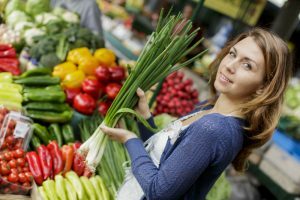 For many CSAs, sales of farm products through the CSA portion of their farm business account for less than half of their total sales value. Surveyed CSA managers and operators reported that their CSA represented 53 percent of the value of their farm sales on average per year, with only one-third of respondents indicating that their CSA represented 75 percent or more of their farm sales. Market diversification is expected to increase. While most surveyed CSA managers and operators, 54 percent, expect to see an increase in their CSA sales over the next two years, expectations were even brighter for farm product sales to non-CSA customers. Of those who responded to the question, 71.5 percent anticipated increased sales to schools and institutions, 65 percent expected increased sales at on-farm retail markets, 60 percent expected increased sales to restaurants, and 58 percent expected increased sales to grocery accounts. Product variety and season extending techniques are on the increase. Of the CSA managers and operators surveyed, 72 percent indicated that the scale and variety of their product offerings have increased over time. By adding items like meat products, dairy products, eggs, value-added products and cut flowers to the range of choices offered to their subscribers, often through multi-farm cooperation, CSA operators are able to better stabilize their income stream and improve cash flow during the course of the year. In addition, more than 70 percent of surveyed CSA managers and operators reported increasing their use of season extending techniques and technology like the use of hoop houses to maximize production and marketing potential. Partnerships tied to wellness programs could help create an important new source of demand for CSA subscriptions. For example, in Madison, Wis., the Eat Healthy Rebate program created by the FairShare CSA Coalition, and Physicians Plus, offered members partial rebates based on household size for CSA subscriptions. The CSA Coalition saw demand for the number of CSA shares increase from about 2,000 in 2005 to 9,700 by 2012. The full report is available on the AMS website.